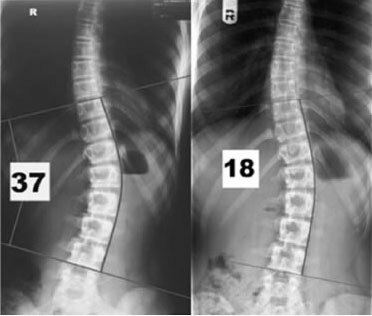 Maddie, now 16.7 years old has a lumbar scoliosis measuring 18º using the standard Cobb measurement. 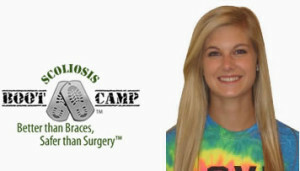 She and her twin sister started the program 3 years ago at age 13.7. Maddie presented with a 37º curve before the program.